Hi David, thanks for taking the time to have a call. Techo-Bloc is a concrete paver and masonry manufacturer, right? Yes. We’re all about bringing style to substance. We design and produce all of our landscape and masonry products with functionality, durability and beauty in mind. That sounds great! So tell me, why do you need name badges often? We organize big corporate events and some for our dealers too. The biggest is the Contractor’s Showcase, it is held in over 55 cities, this event has over 16,000 attendees. Wow, that’s impressive. Have you always made badges with us? Yes, when I started working here, a little over 2 years ago now, they already used Conference badge, it was implemented by a colleague of mine, he found it by using Eventbrite. And what do you think is the most important feature we offer? 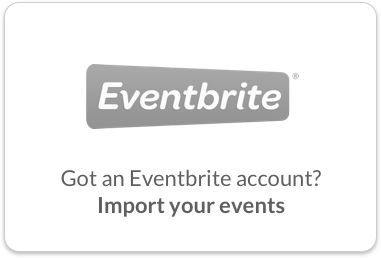 We use Eventbrite for all our events, so the most important feature for us is the ability to connect to Eventbrite and sync attendee information easily. 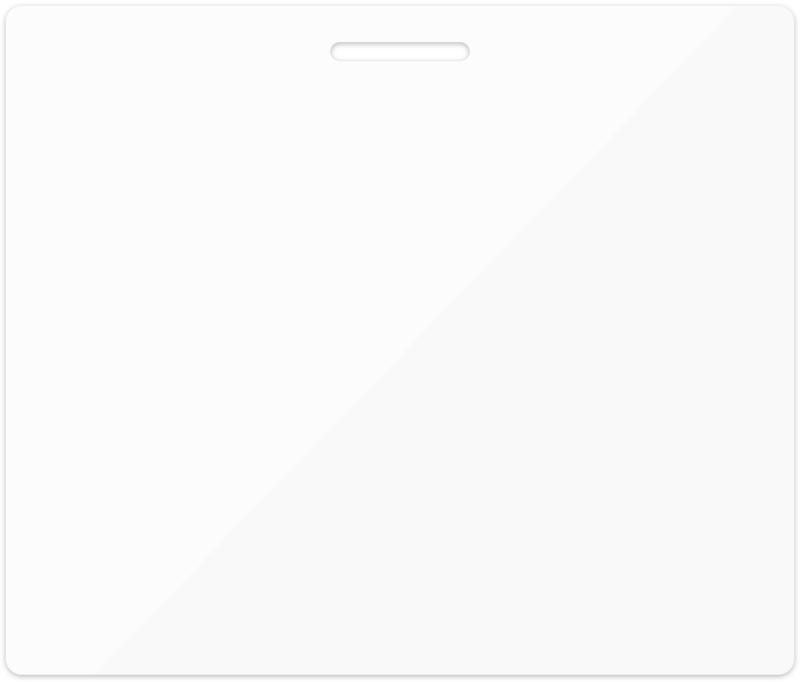 Could you tell me a little more on how you create badges for the big Showcase? Yes, we don’t upload directly from Eventbrite, we use a macro file because we have to make certain distinctions to attendees, so we mark them up beforehand. For this event, we download a spreadsheet and upload it to Conference Badge. 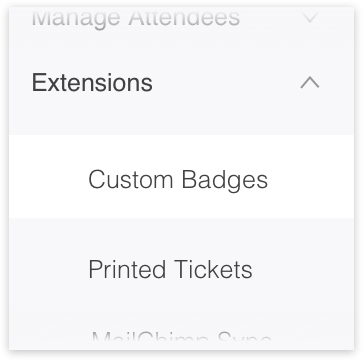 Once up we use badge conditions to filter out the attendees that have been previously marked with our custom macro file. Wow, that’s a sophisticated use-case. And you still use the QR codes? Yes, we do. We also add vCard QR codes so that people can do lead retrieval and we add a clicker to easily identify attendees, and give follow ups to our surveys. Amazing. 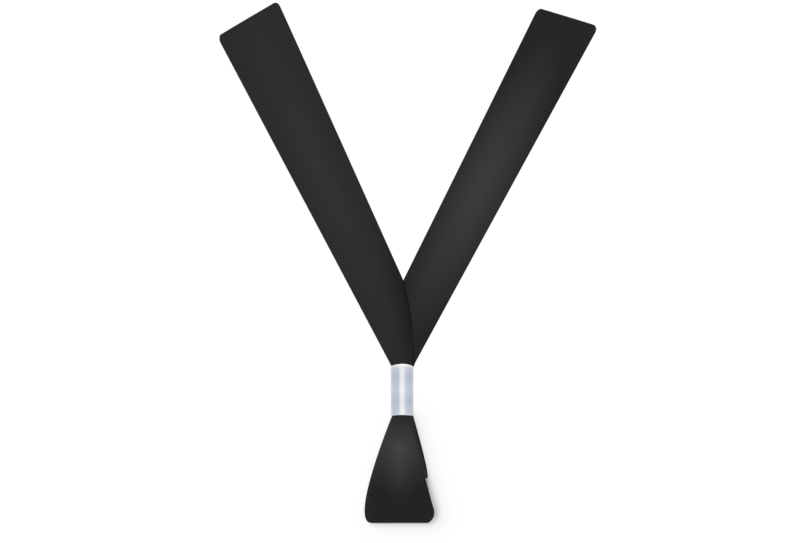 It’s great what some power-users like you are doing with Conference Badge. New things we never thought of! Is there something else that adds value to our service, in your opinion? We like the volume discounts you offer to us. This increases our loyalty to the service! Events of 400+ attendees may qualify for a volume discount. Thank you! We like to take care of our customers! Last question, I promise. How much time does it take you to setup your badges? We use the same badge template during the entire tour, it takes around 1 hour or 1.5 hrs for the initial setup, but once we have the template we use it everywhere we go and that saves us a lot of time. Choose from past templates and save time! Thank you very much for your time David! 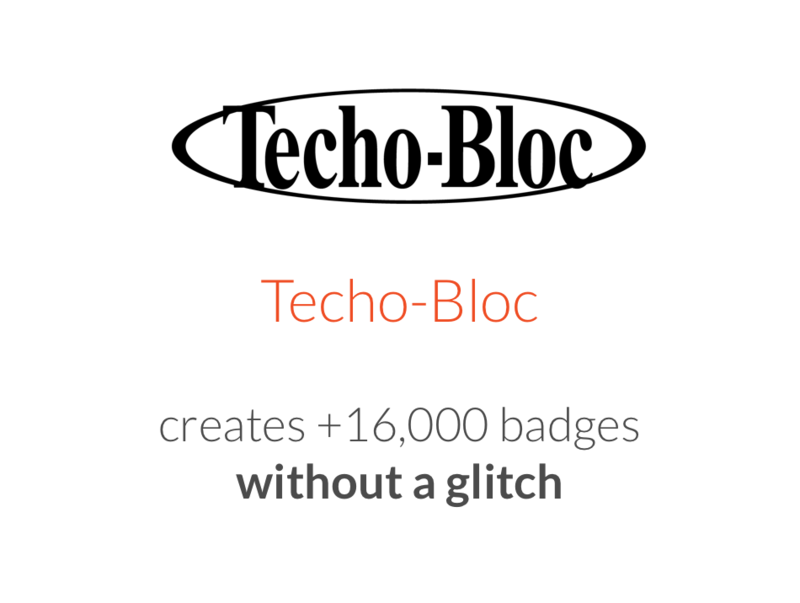 Create your own badges now!